love to make your dream come true! 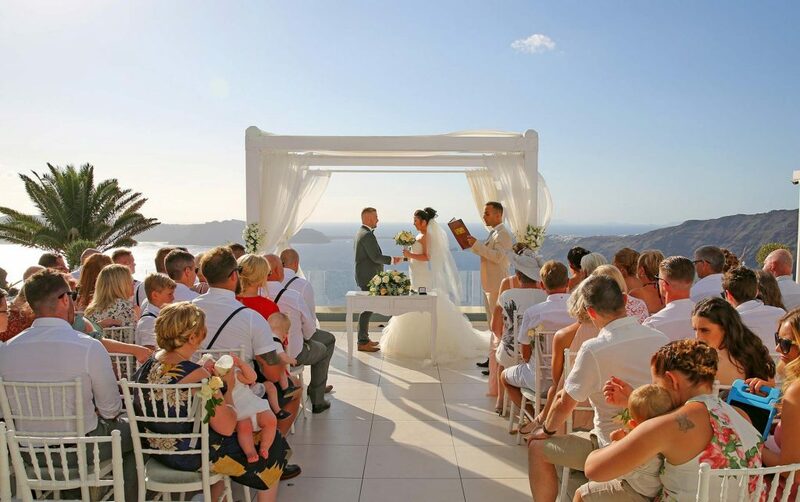 Having three decades of experience and many certified partners to choose from,we guarantee that your wedding in Santorini is going to be unforgettable! 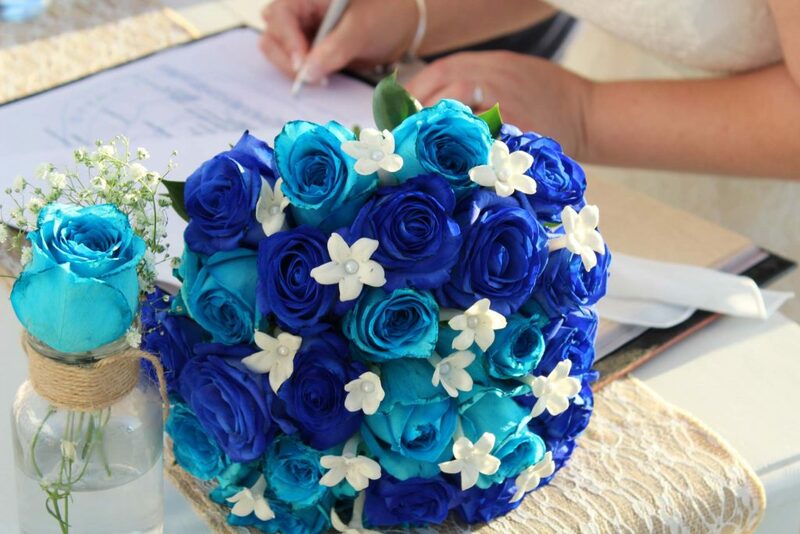 From the very first moment that you decide to say I DO, put trust in us and feel free to discuss about your dream wedding(traditional or modern,with dinner party or not,flowers,music,etc). Then we are going together to built it up step by step and make all your wishes come true. event that we create is unique! 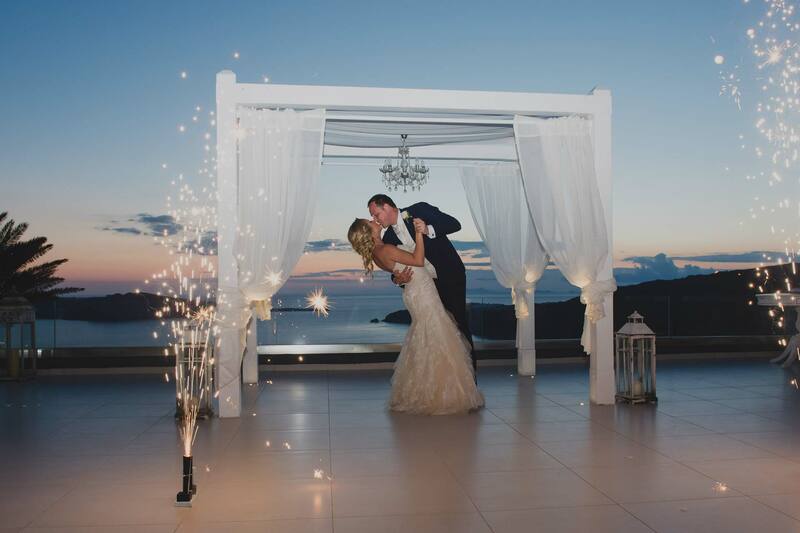 I can't recommend Alexandra highly enough, for anyone thinking about getting married in santorini make contact with her! 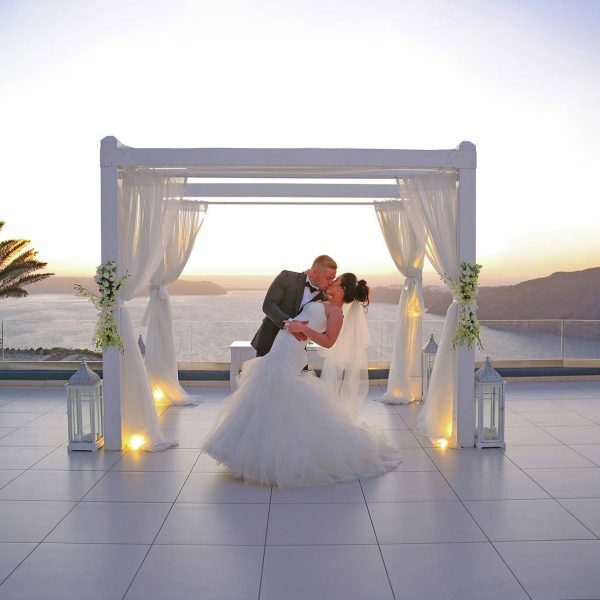 I first contacted Alexandra in 2015 after reading several reviews online on different planners in santorini. She responded almost immediately and in comparison to the other planners I contacted she was the one who was most informative, welcoming and helpful which made me chose to go with her. I did not regret my decision. 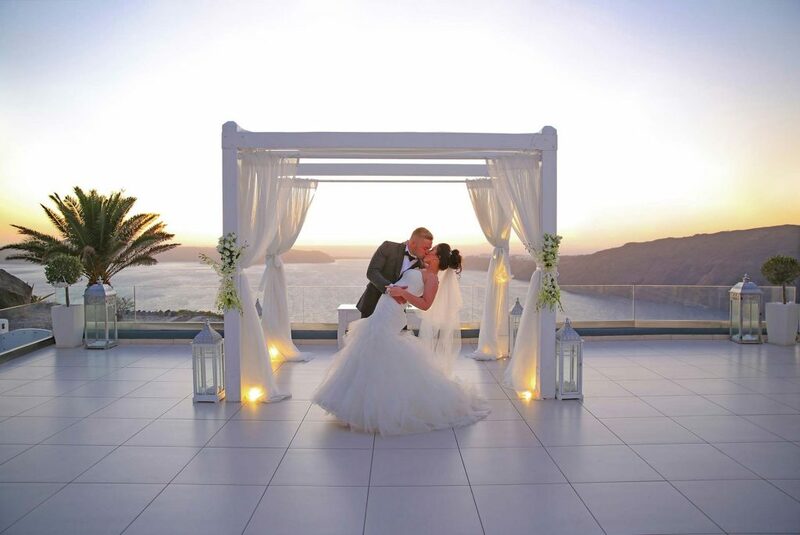 My husband and I got married in Le Ciel on the 30th June 2017 and all I can say was that it was absolute perfection!! I wish I could have the day all over again. 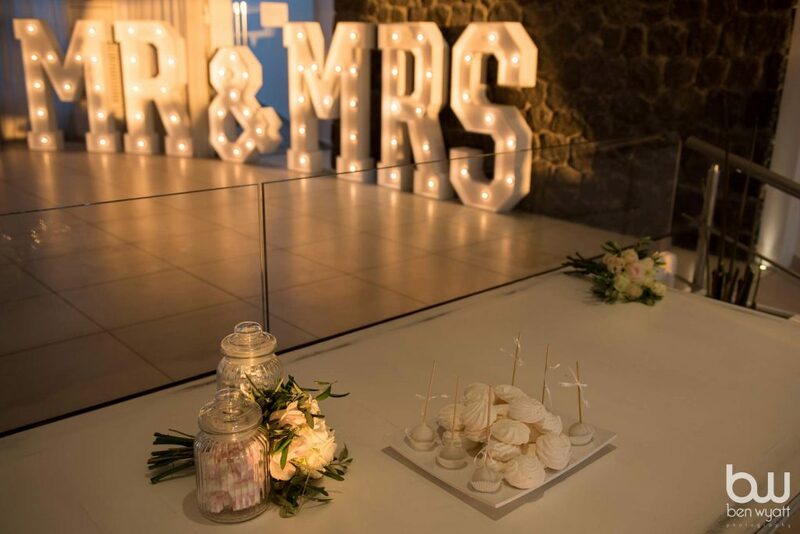 Alexandra was great, she sorted everything from booking the venue to sorting out the flowers and arranging a coach to get all my guests to and from the venue. When we arrived on the island she was in contact with us daily and made the week running up to the wedding as stress free as possible. She was with us every step of the way on our wedding day. 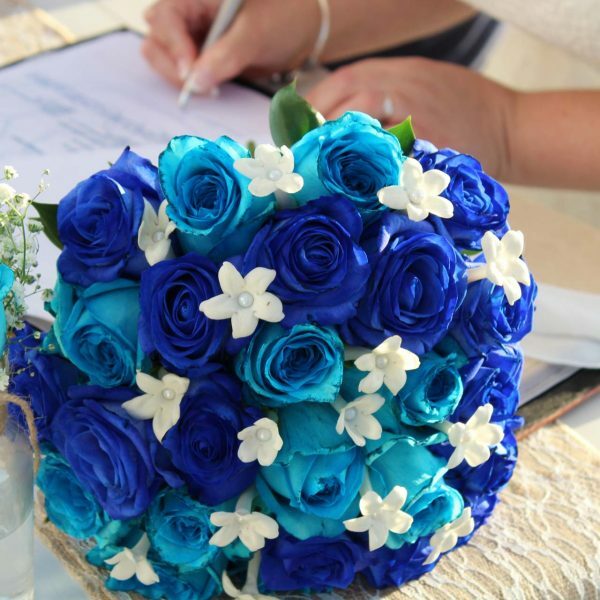 If you are looking for a wedding planner then look no further! 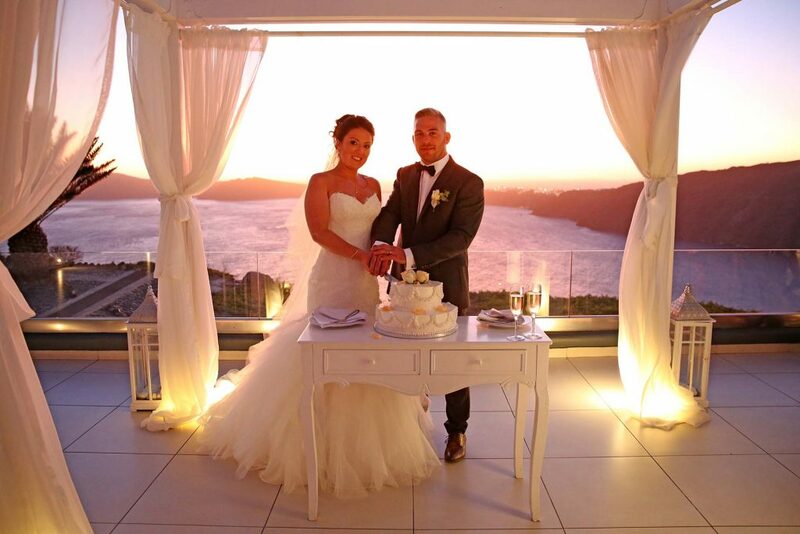 Thank you again Alexandra for making our wedding day perfect!! My fiancé and I got married a few weeks ago and used gold weddings to plan our wedding. I cannot recommend Alexandra enough. She responded to emails quickly and professionally and planned the wedding we dreamed of. When we finally met her in person when we arrived on the island she was friendly and reassuring. 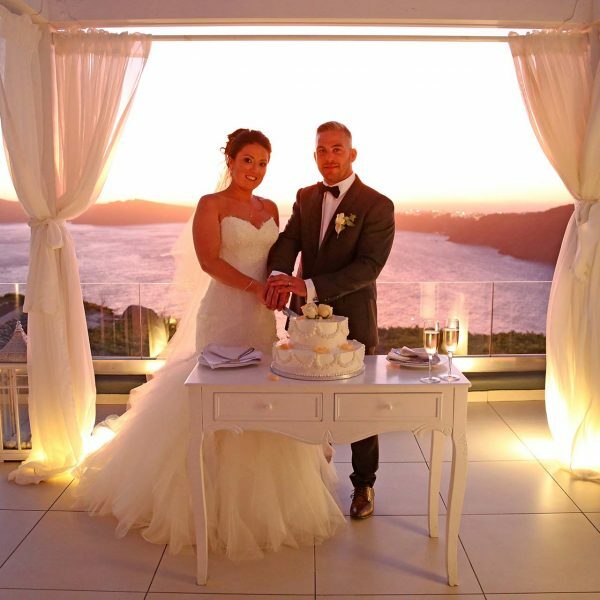 Our wedding day was amazing! Alexandra went above and beyond for us and by the end of the holiday I felt like she was more of a friend than a wedding planner. 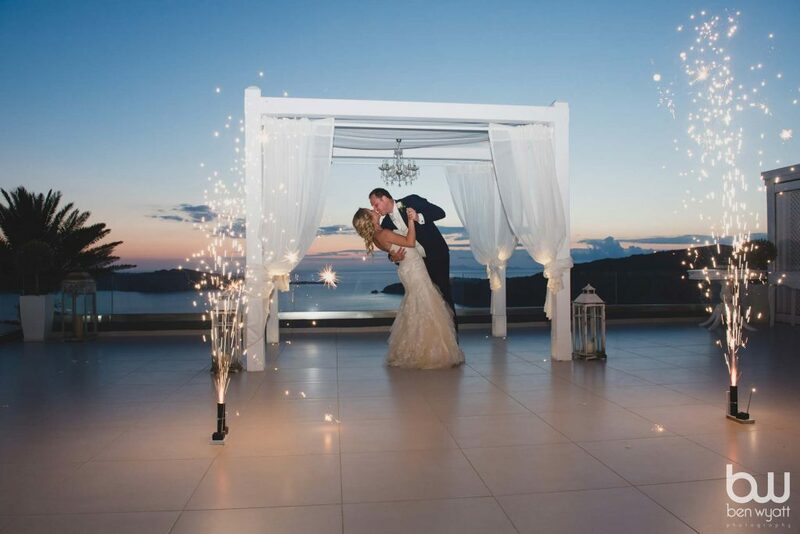 We got married in Santorini on 17th September 2017 and used Gold-Weddings Santorini. Alexandra was amazing and every message/email or call was replied to within hours, if not minutes. 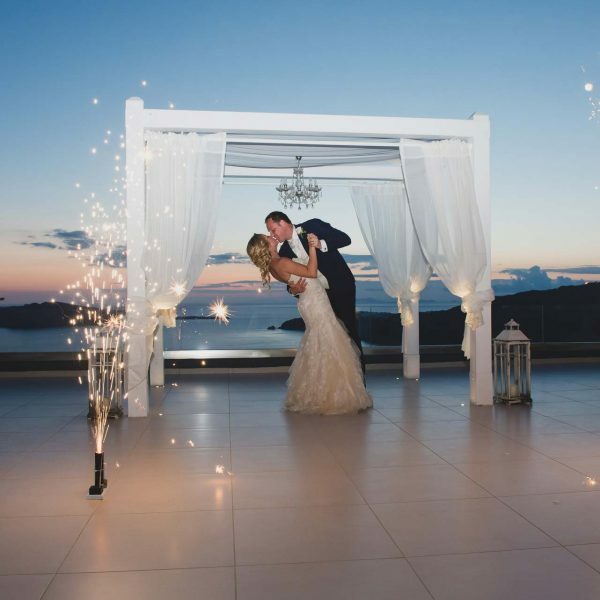 We decided to get married and go with Alexandra's company without ever visiting Santorini or meeting her in person, as we felt so comfortable with the contact and fast responses. This was a big risk for us and one that paid off massively. When we arrived and finally met, we were extremely happy and knew we had made the right choice. 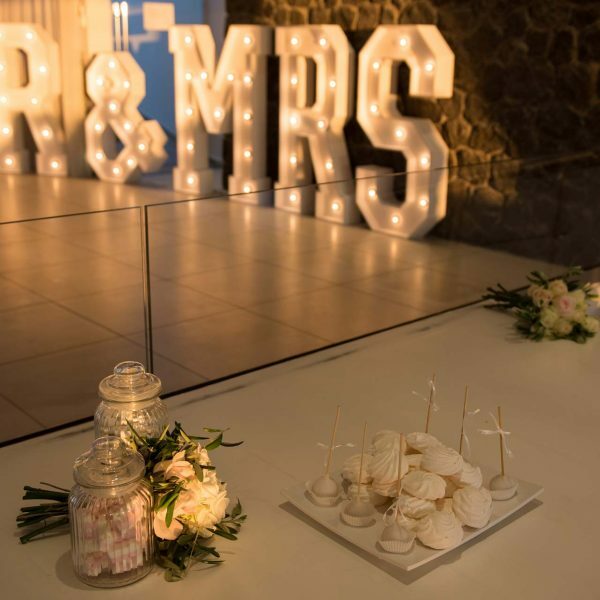 Not only did Alexandra help arrange the wedding from start to finish, but she added lots of additional touches and extras that we hadn't thought of having and really made our day special. The whole day was smooth and family/friends said its the best wedding they have ever been to! We would really recommend the plate smashing!! Also, as a local, Alexandra was able to tell us lots of restaurants and trips that may be worth a look, so we didn't spend time on the island wondering around and having to figure it out ourselves. The legal document side of things were also a lot more straight forward than we thought, and Alexandra met with us a few days later to go to the local town hall to pick up our certificates. 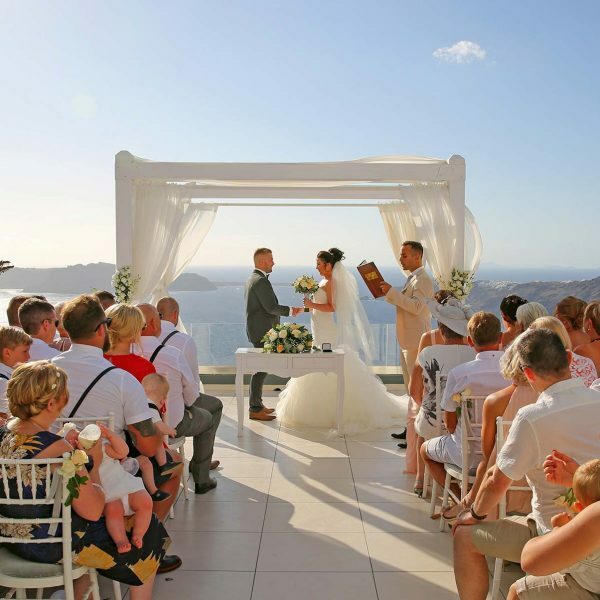 If anyone is thinking of using a wedding planner in Santorini, Alexandra and the Gold Weddings team will take care of you 100%. They went above and beyond what we expected and we will always be grateful. Hope you liked your thank you gift !